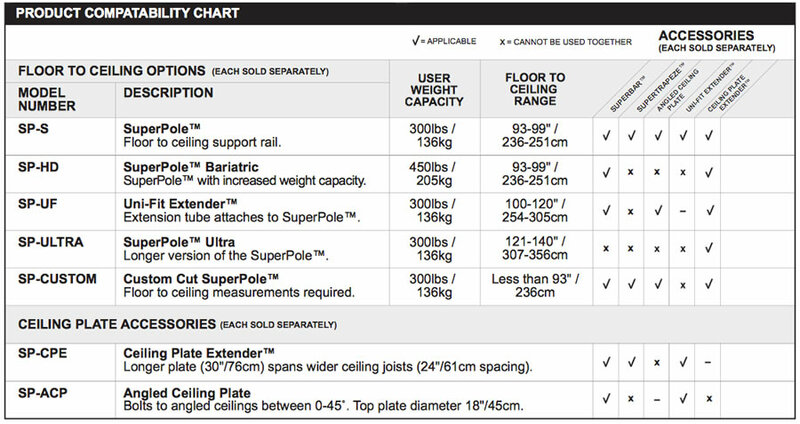 SuperPole top plate for angled ceilings, pole not included. An excellent option for rooms with angled ceilings. Bolts to angled ceilings between 0-45 degrees. 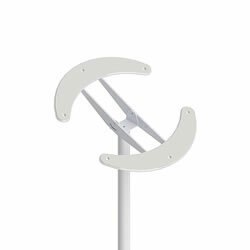 Not to be used with SuperTrapeze, SuperPole HD, or Ceiling Plate Extender.